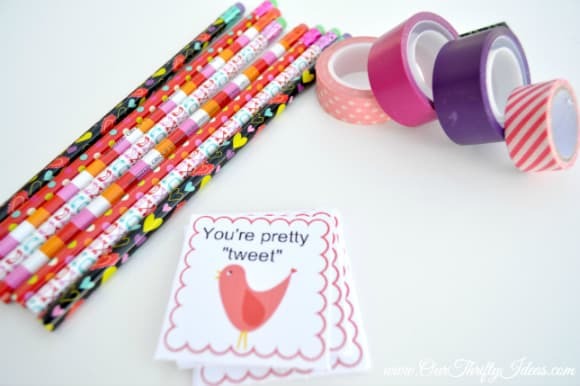 I’m so excited to be a regular contributor over here at Pretty Providence sharing some fun printables each month. 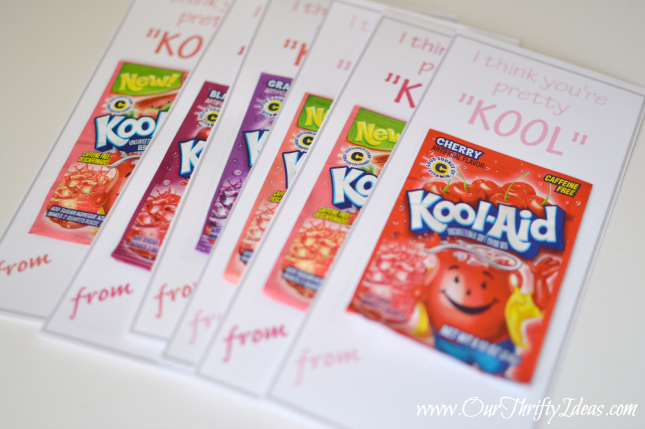 And with Valentines Day quickly approaching I figured I would make your life easier this month by giving you a fun and super cheap valentine printable for your kids to hand out to their friends. 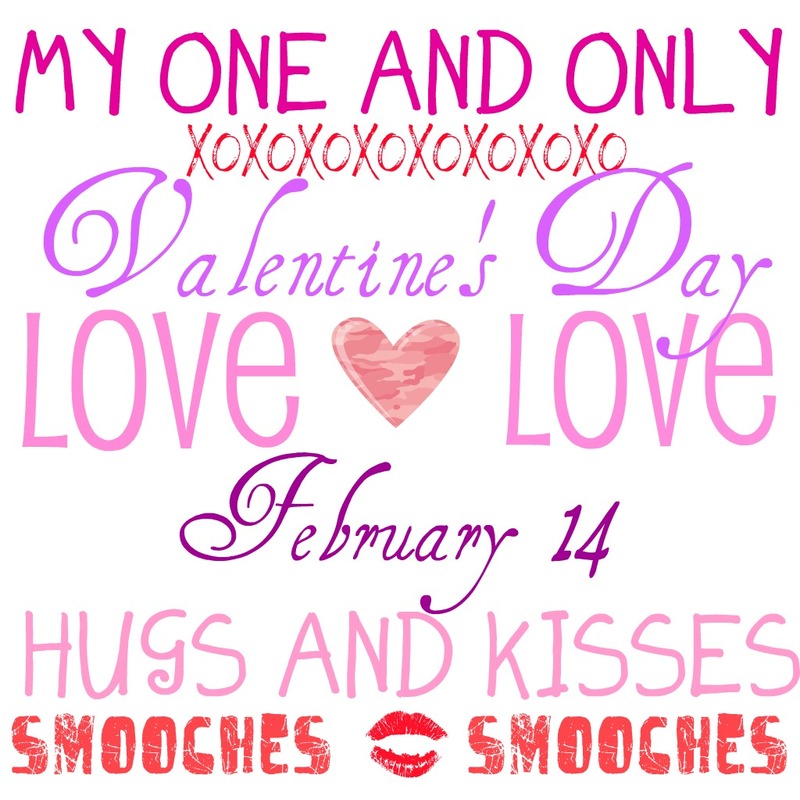 You can download and save the valentine right to your computer so that you can access it anytime. Print it out on cardstock paper and then cut out each individual square. 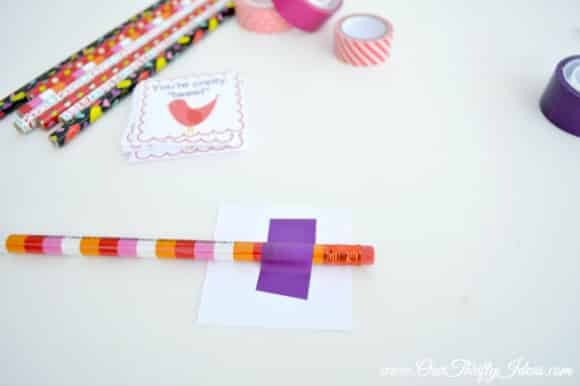 I then used washi tape in all different coordinating colors and patterns to attach them to the top of the pencil. I found these Vday ones at Target; a pack of 8 for $1. So this whole thing can be under $5 for your child’s entire class. I think that Valentines like this are great because with all the allergies and dietary restrictions kids have now-a-days you can never be too safe! 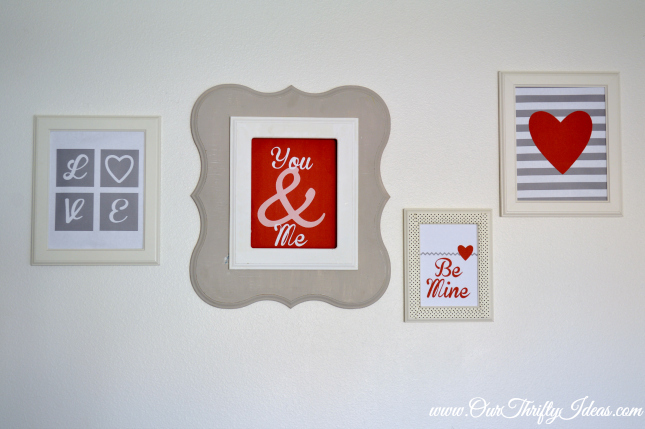 Check out a few of the other fun Valentine themed printables I have on my site that will make both decorating and gift giving extra easy this year. Adorable! Thanks for the fun idea! 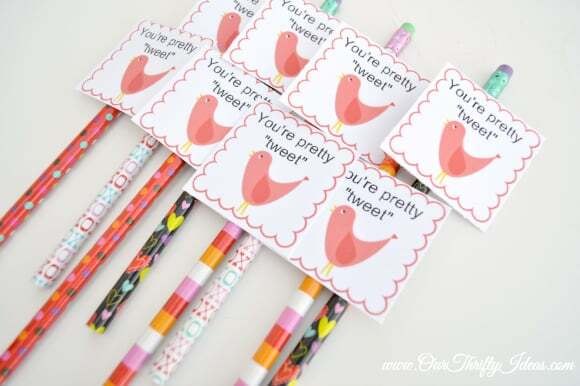 Those are darling! My kids always love new pencils. Yay! We are so glad you like them! So cute! 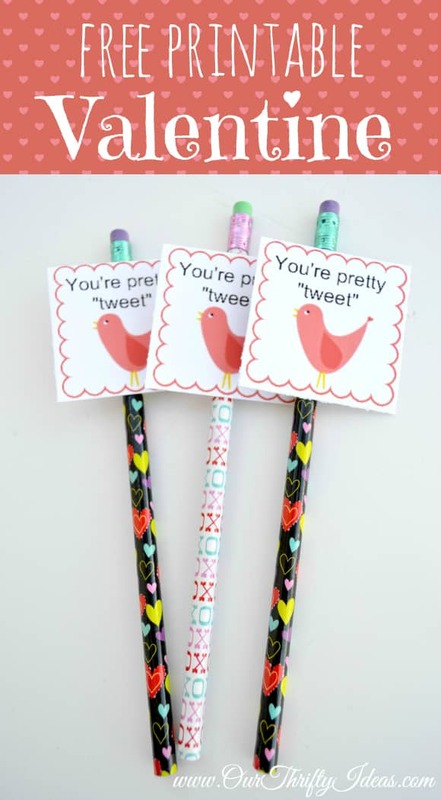 I love that little quote on the pencils! Thanks so much. Gotta love a good ‘play on words’ right? Me too! Anything that doesn’t to their teeth is fabulous! If course! We are so lucky to have you!! They are adorable!